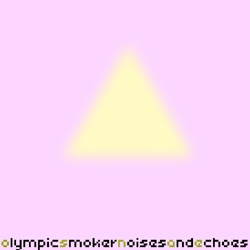 The second time with Olympic Smoker, is “Noises And Echoes”, an full length album and high quality of IDM, Glitch and little Experimental. Olympic Smoker was born in 1990 in Kazan, Russia. Began to compose in 2004. His music styles like Minimal, IDM, Techno Tech-House and Experimental. When His first release came out on Shoki Recordings on February 2008. And the lastest album is are available now on Bypass Netlabel.